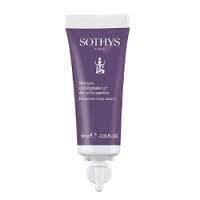 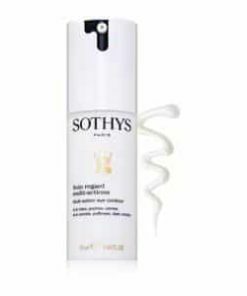 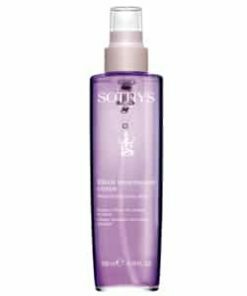 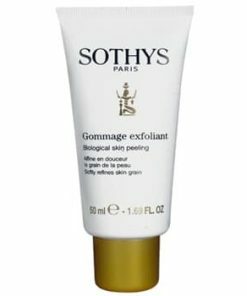 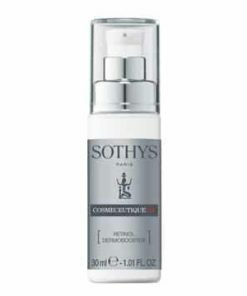 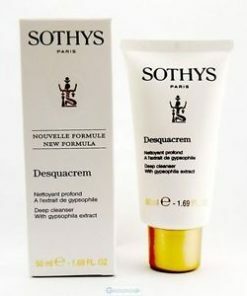 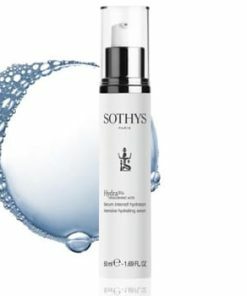 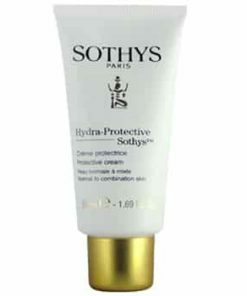 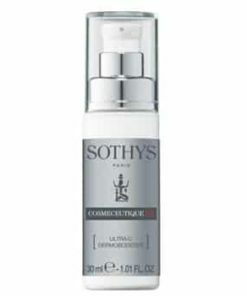 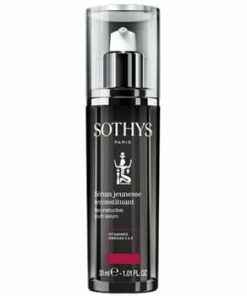 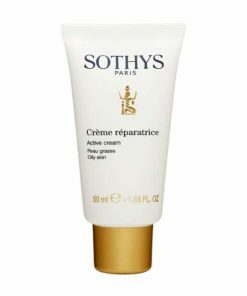 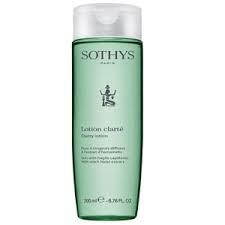 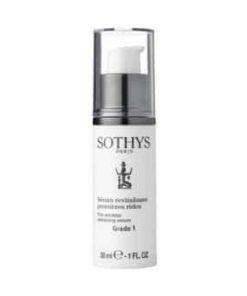 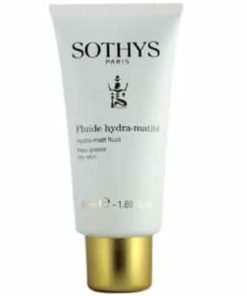 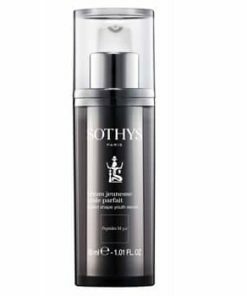 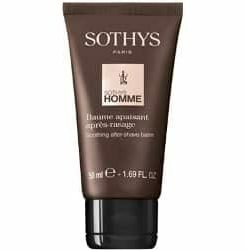 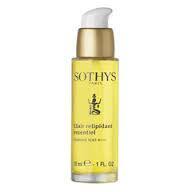 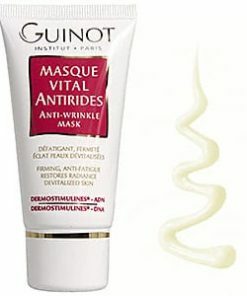 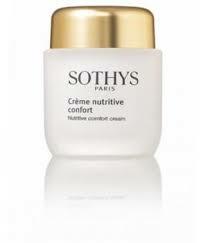 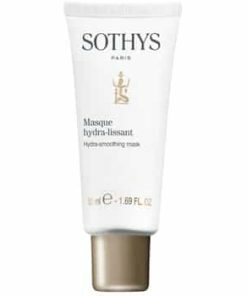 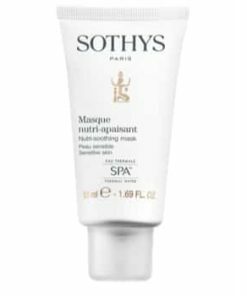 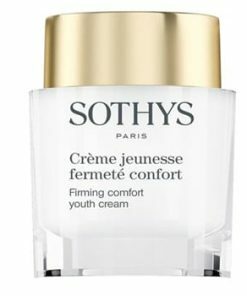 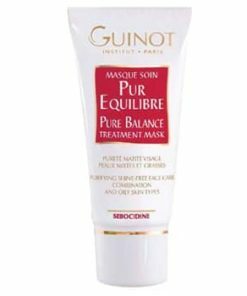 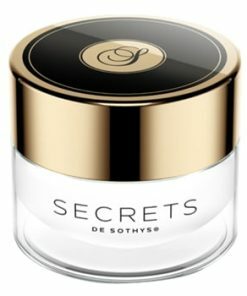 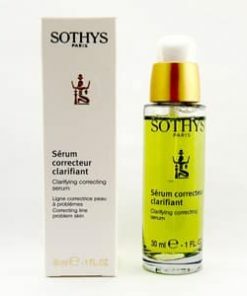 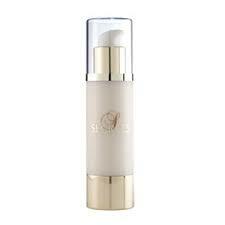 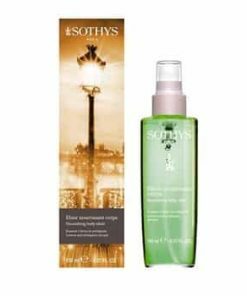 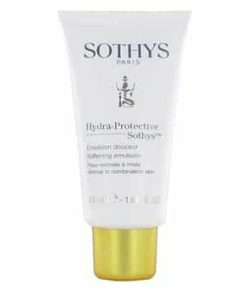 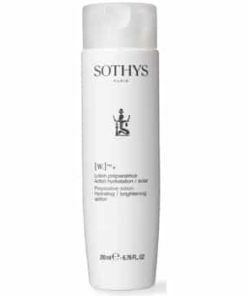 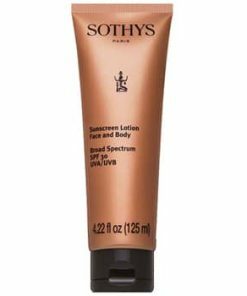 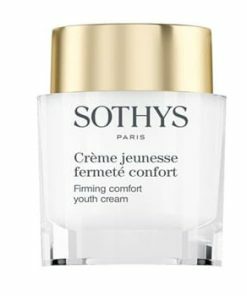 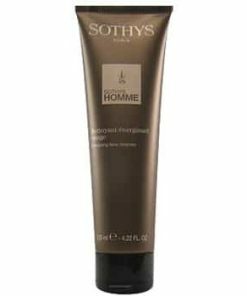 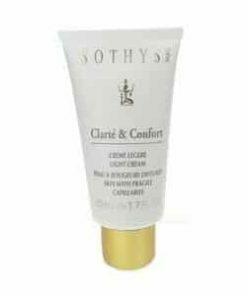 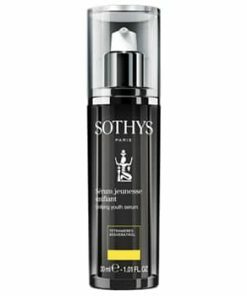 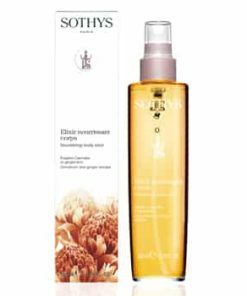 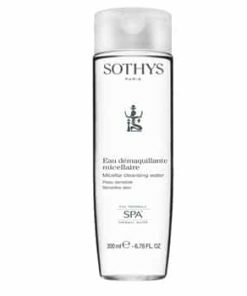 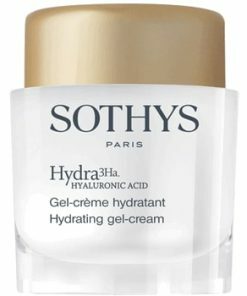 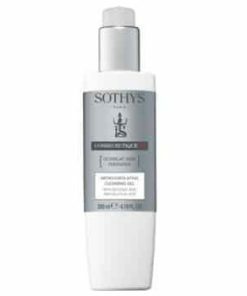 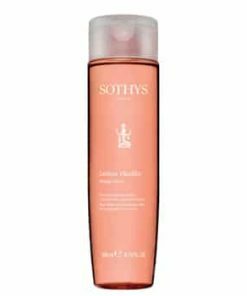 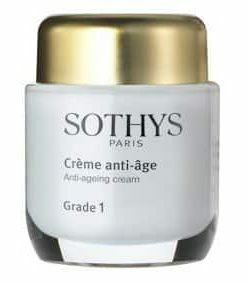 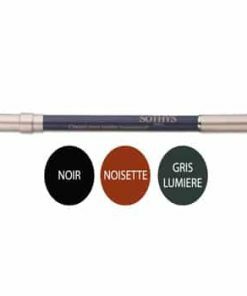 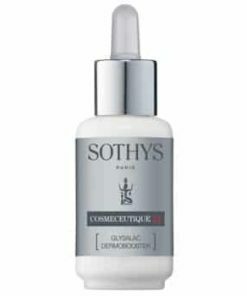 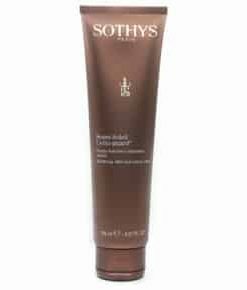 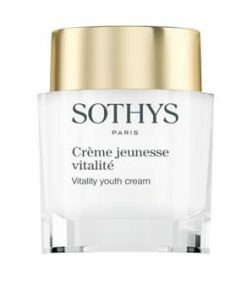 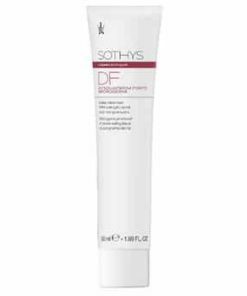 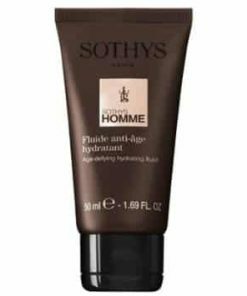 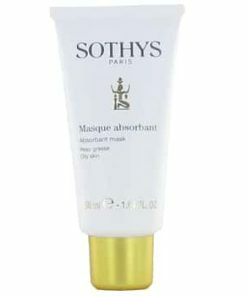 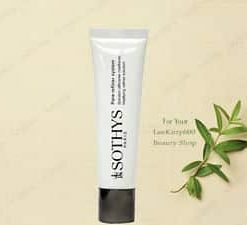 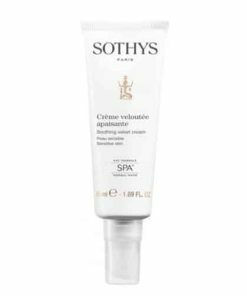 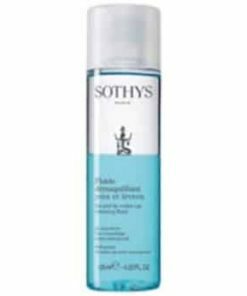 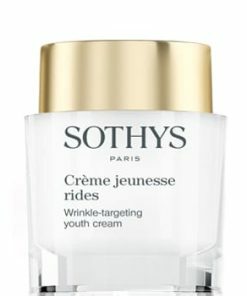 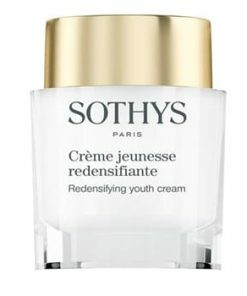 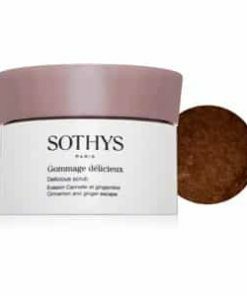 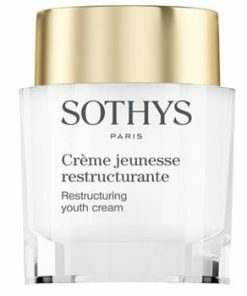 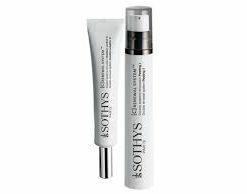 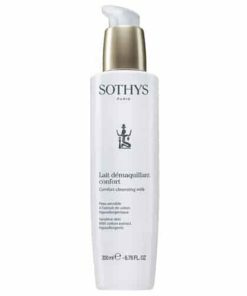 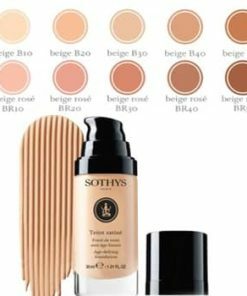 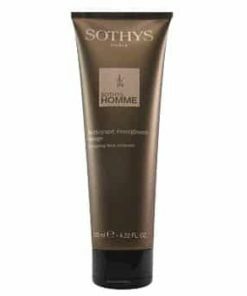 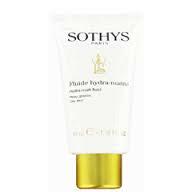 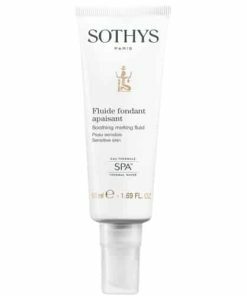 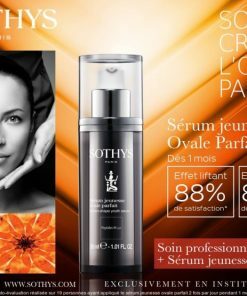 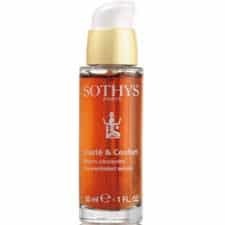 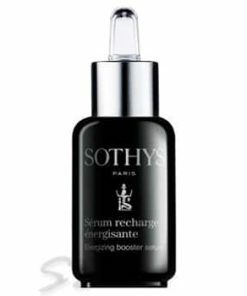 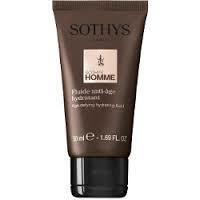 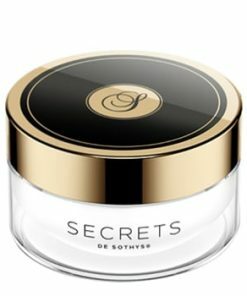 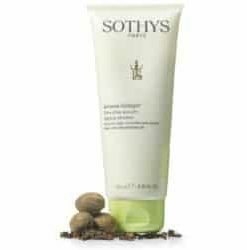 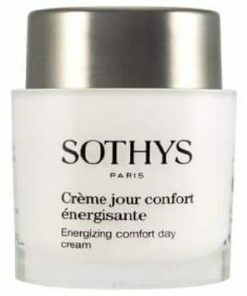 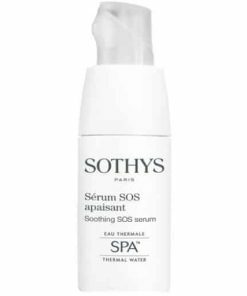 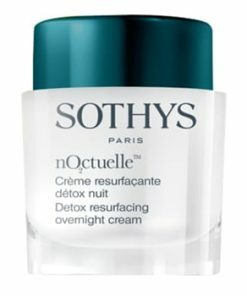 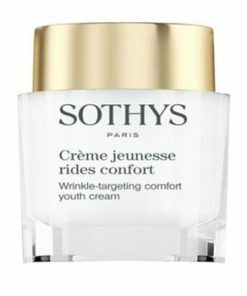 Sothys W Brightening Mask purifies, nourishes, tones and heals. 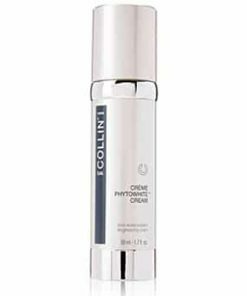 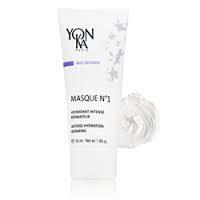 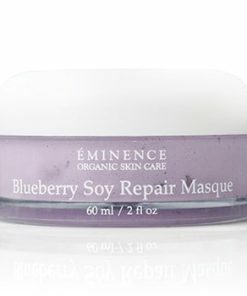 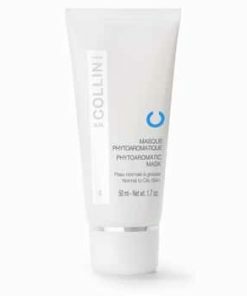 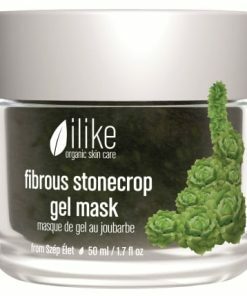 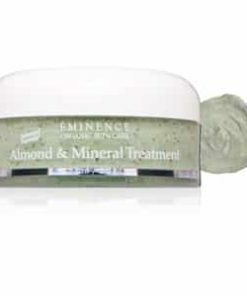 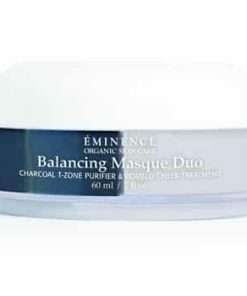 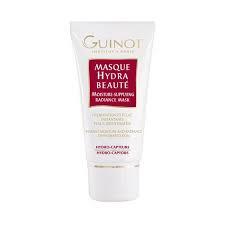 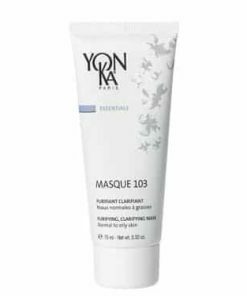 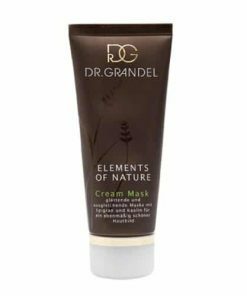 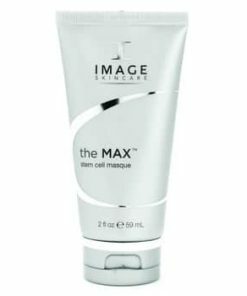 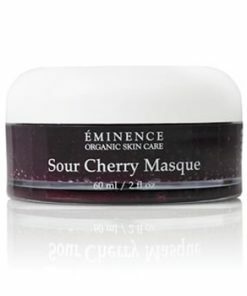 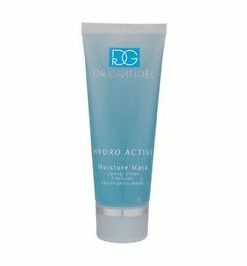 Kaolin removes oil and dead skin cell buildup and helps improve circulation to revive lackluster skin. 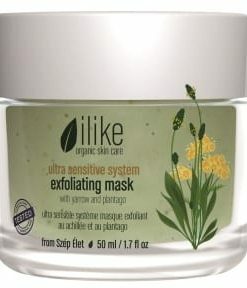 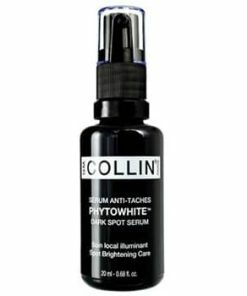 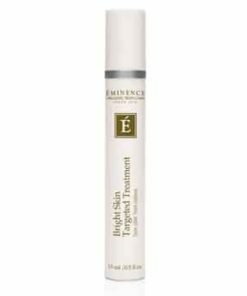 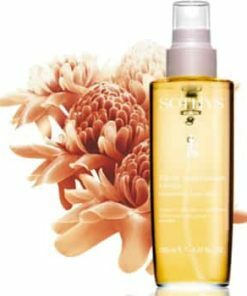 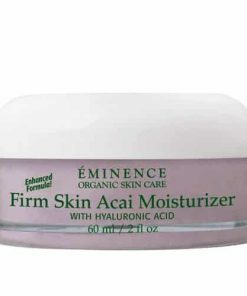 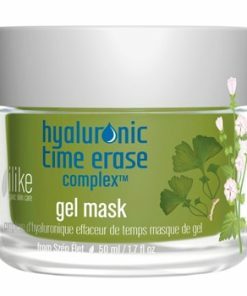 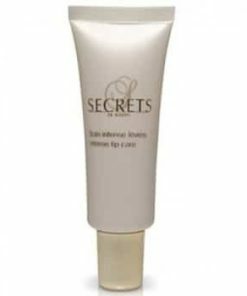 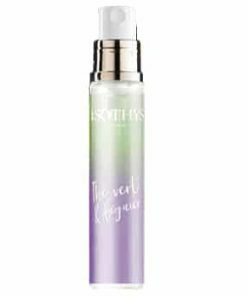 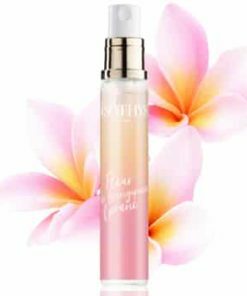 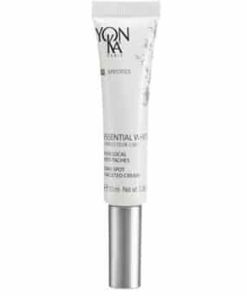 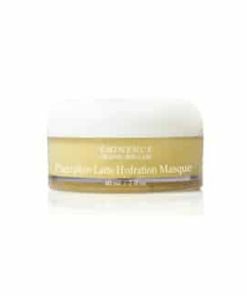 Water lily extract hydrates and soothes for a softer and more calm complexion. 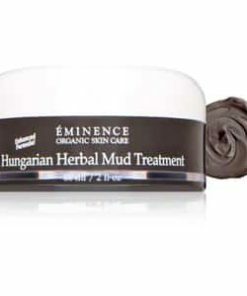 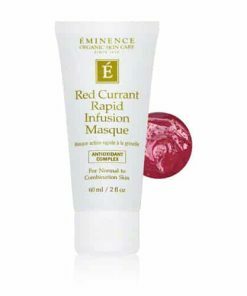 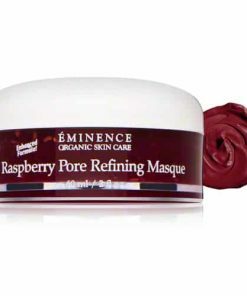 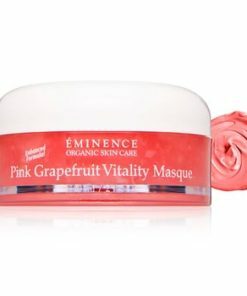 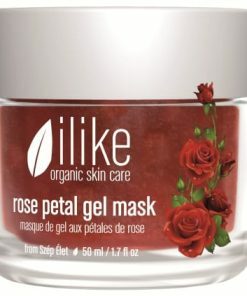 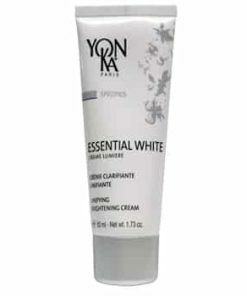 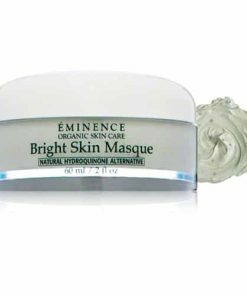 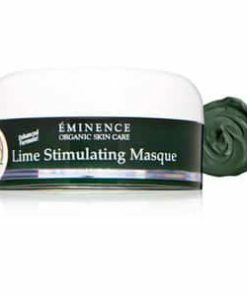 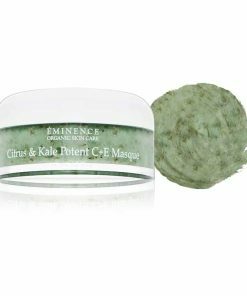 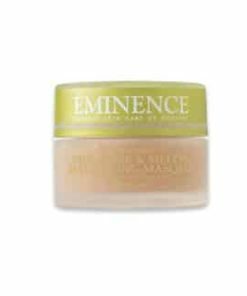 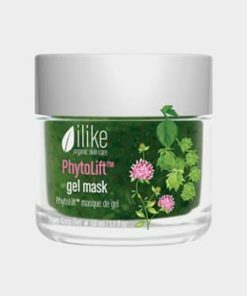 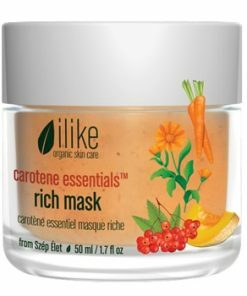 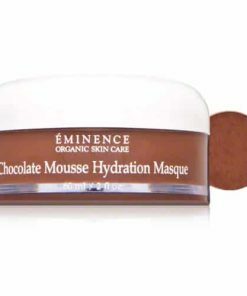 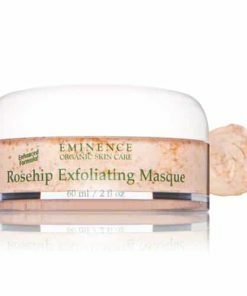 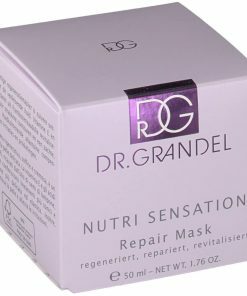 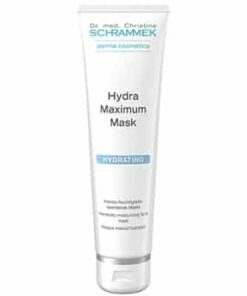 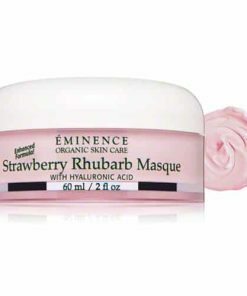 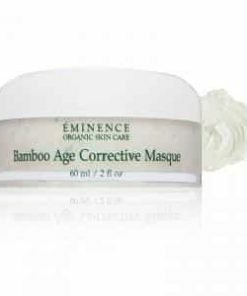 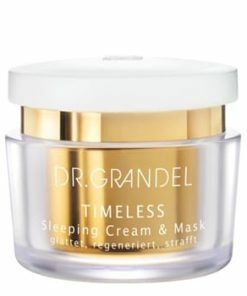 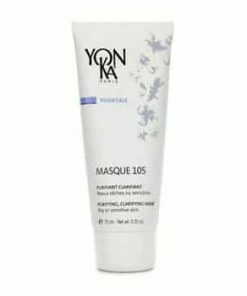 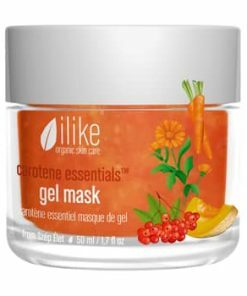 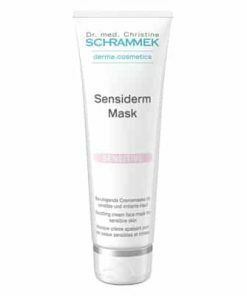 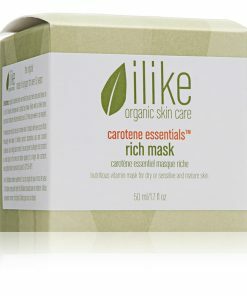 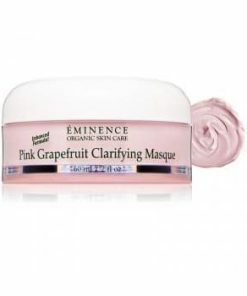 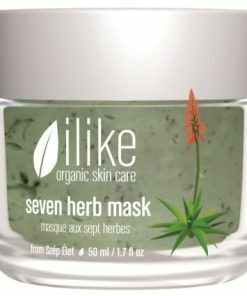 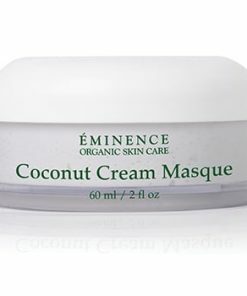 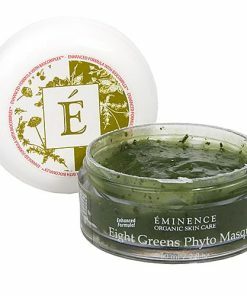 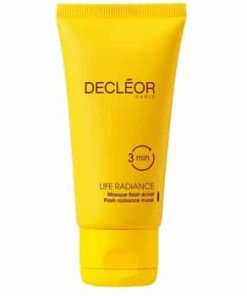 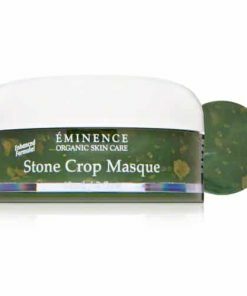 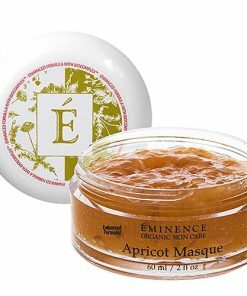 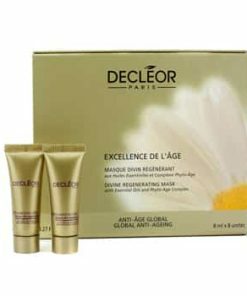 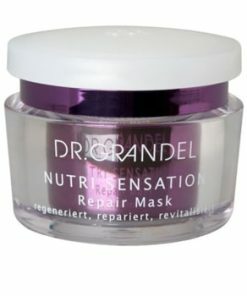 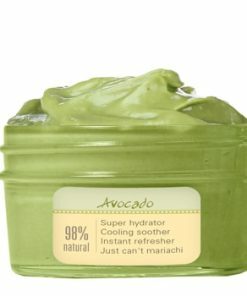 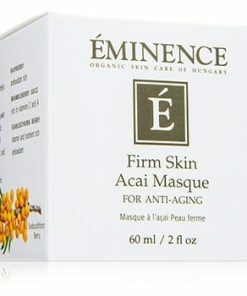 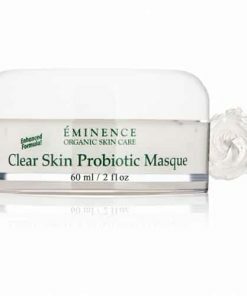 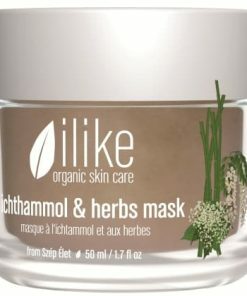 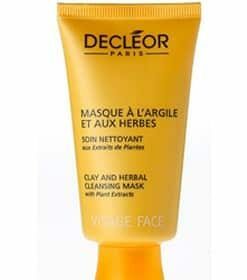 Brighten the complexion and increase the radiance with this comforting and soothing mask enriched with water lily flower. 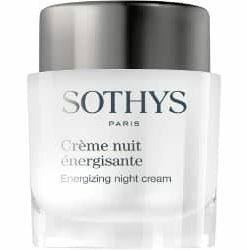 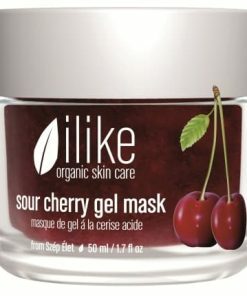 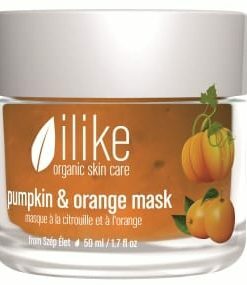 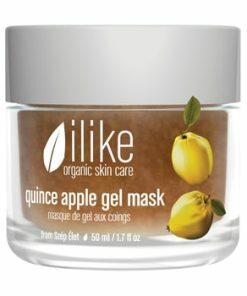 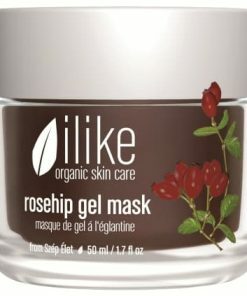 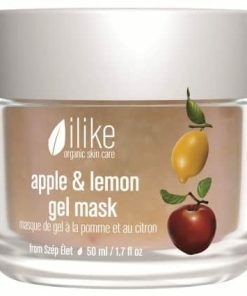 Skin instantly awakens. 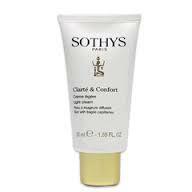 It is brighter, softer and comfortable. 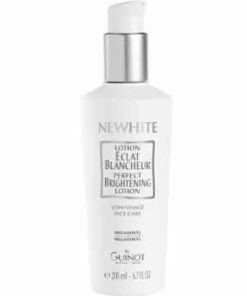 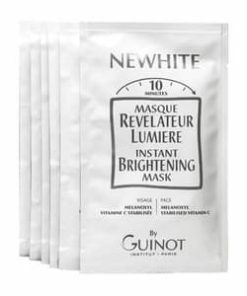 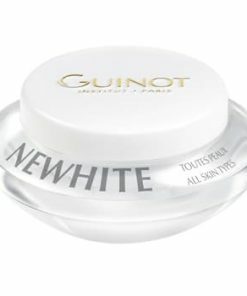 The skin is brighter, softer and comfortable. 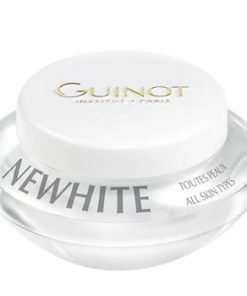 Average use of twice a week. 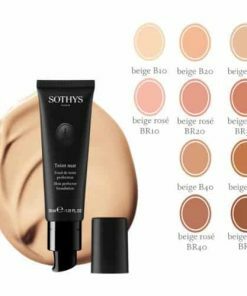 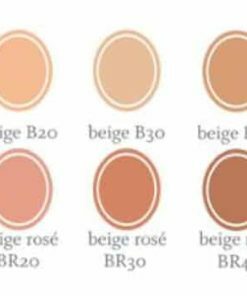 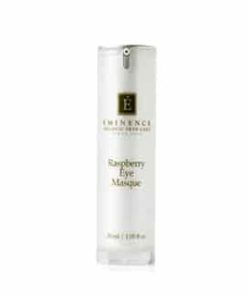 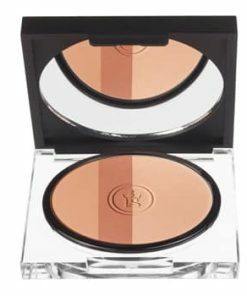 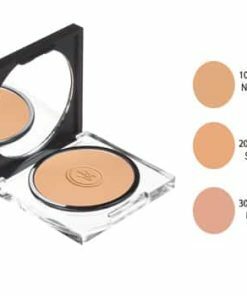 Avoid the eye contour eye area. 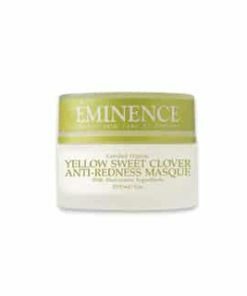 Leave it to act for 10 to 15 minutes and rinse. 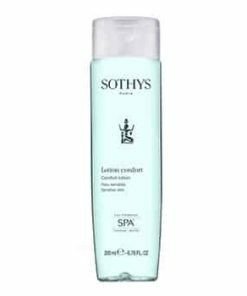 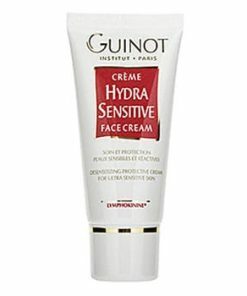 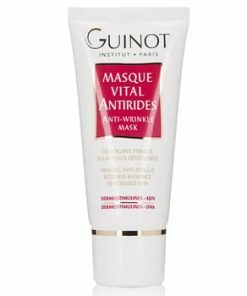 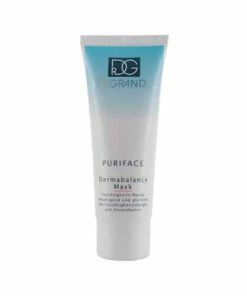 Follow with the Preparative Lotion and a suitable protection cream. 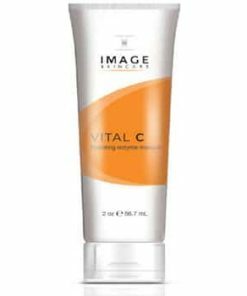 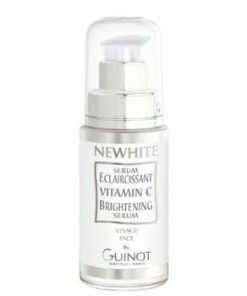 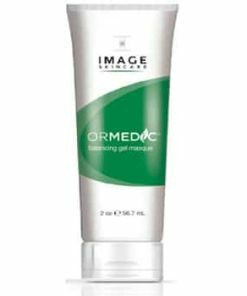 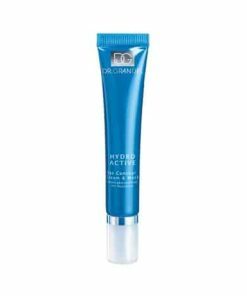 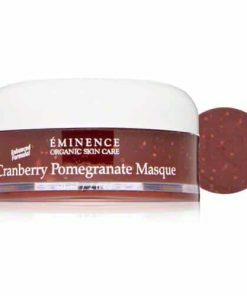 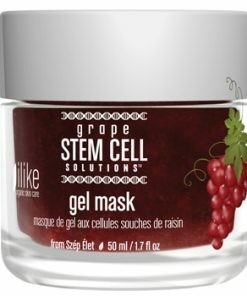 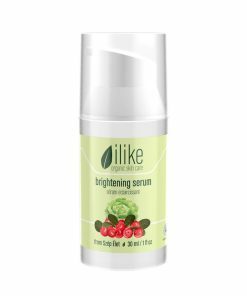 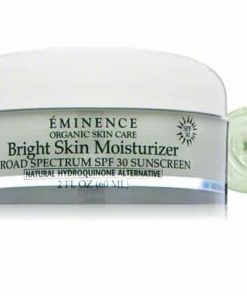 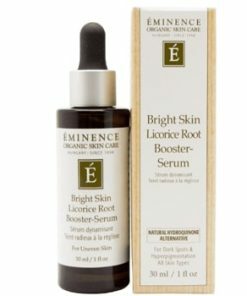 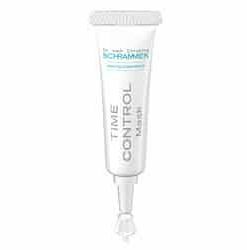 H2CR Cosmeceutic Complex, [W.] + Complex (Azeloglycine + Vitamin PP + Vectorized and Stabilized Vitamin C), Anti-Age Illuminating Complex (Siegesbeckia Orientalis + Rabdosia Rubescen).